SKU: N/A. Category: White Tea. 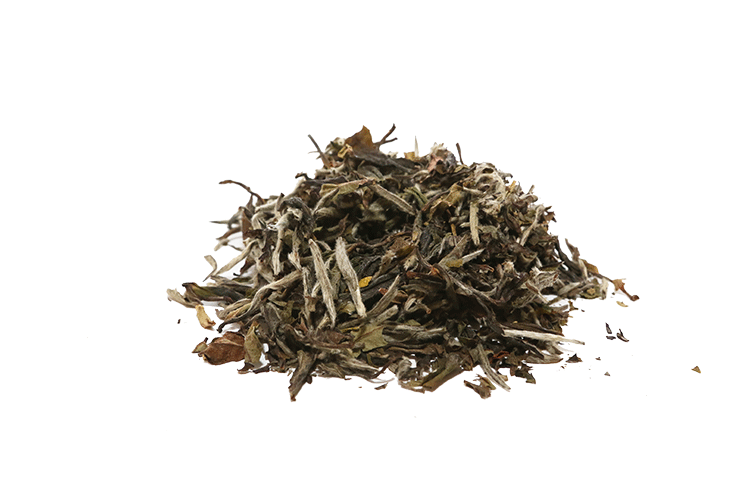 Tag: Organic China white tea. A fresh, rare taste experience from Anxi County in Fujian. 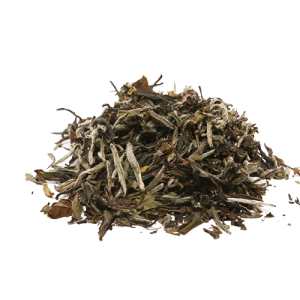 An amazing, superb white tea. It is so worth every penny. Far superior to any white teas I have had.